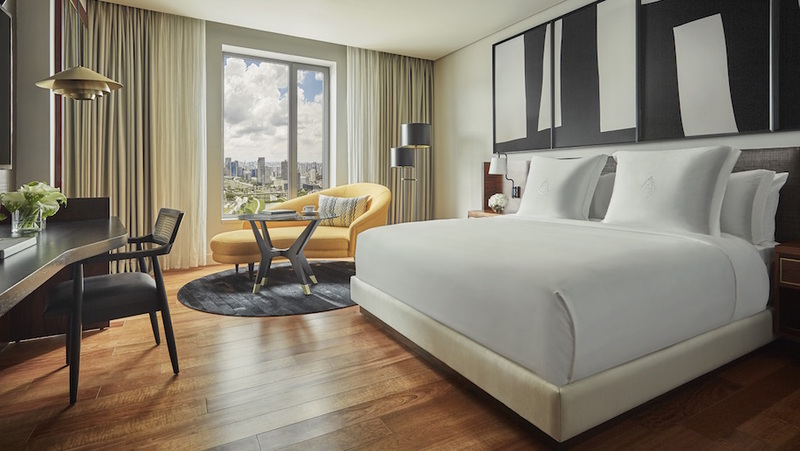 Hyatt has opened a new property in the central business district of Singapore. The hotel has 342 rooms with floor-to-ceiling windows, four meeting venues, a 24-hour gym, an outdoor pool, a rooftop bar, Mr Stork, a steakhouse, 665°F, and all-day dining at Alley on 25. Located near Marine Bay, the hotel is a 20-minute drive from Changi Airport. 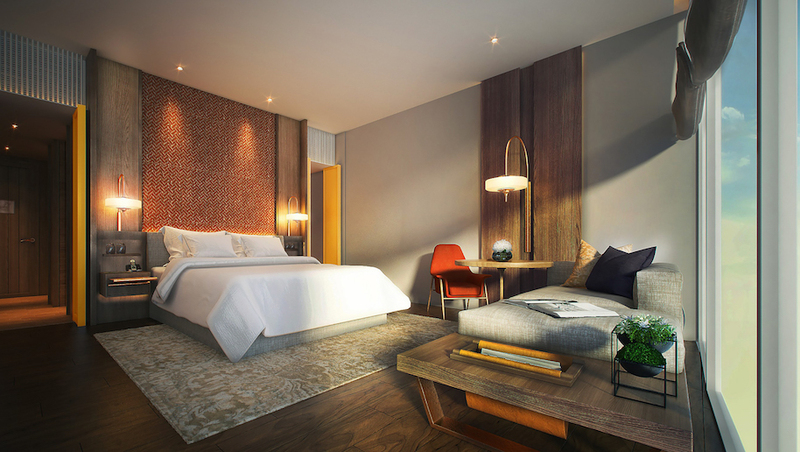 IHG has unveiled a US$43 million renovation of the Intercontinental Grand Stanford Hong Kong. 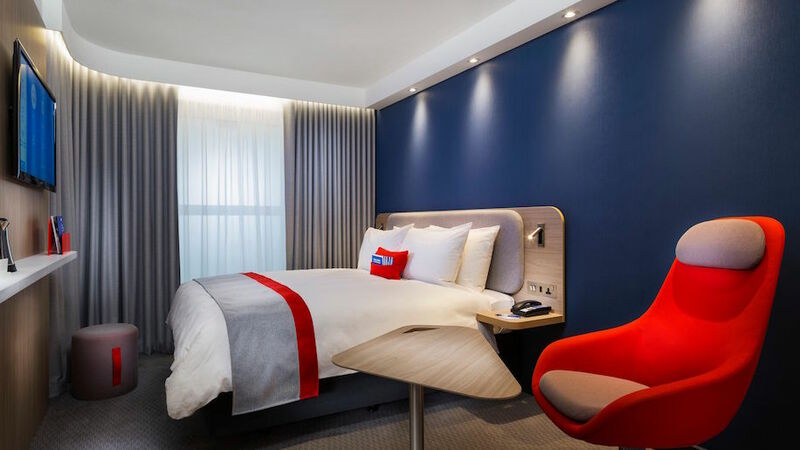 The refurbishment includes updates to its 572 rooms, which have been given a fresh modern design and a warm colour palette and now have USB ports and smartphones. Concierge services have also been updated and now offer on-demand travel information and personalised recommendations. 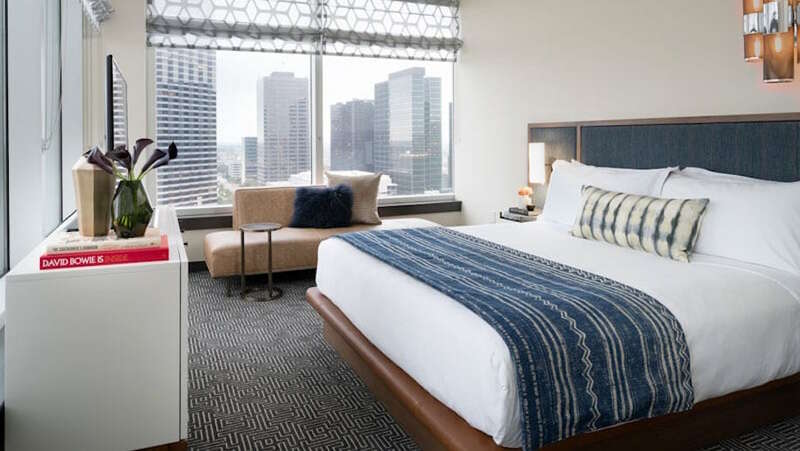 A 30-minute drive from Louis Armstrong New Orleans International airport, Hilton has opened a new hotel under its Tapestry Collection. Located in the central business district the hotel has 184 rooms, 145 sqm of meeting space and a 24-hour gym. There are two dining options, Petit Lion serving French cuisine all day, and a rooftop bar, Monkey Board, offering cocktails and creative dishes. IHG has opened a hotel in the business district of Moscow. Located near Paveletskaya Station, the hotel has 243 rooms with a work/rest corner taking inspiration from business class aeroplane seats. Beds are larger, with padded noise-reducing headboards, Smart TVs and built-in USB ports. The hotel has a 24-hour Express Cafe and Bar and two meeting rooms accommodating up to 30 guests. 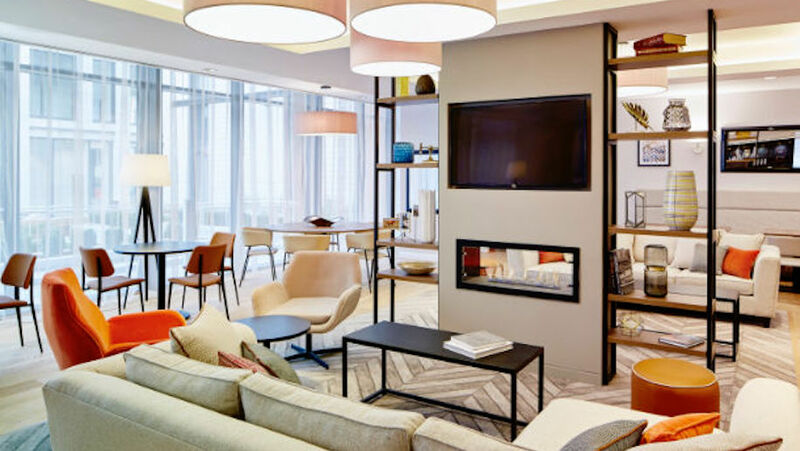 Marriott International has opened a property in the Marischal Square development in Aberdeen. The hotel has 126 rooms across seven floors with fully equipped kitchen facilities, a 24-hour market, restaurant and 24-hour gym. Located near the harbour, it is a 30-minute drive to Aberdeen International airport. Four Seasons is set to open its first property in Brazil. Due next year, the resort will have 254 rooms, including 42 suites, across 16 floors of the 29-storey building. Located along the Pinheiros River the hotel will also have a restaurant, spa, bar, gym, and indoor and outdoor pools, plus 1,409 sqm of event space. The resort is an hour’s drive to São Paulo International Airport. Hilton has announced a new property, expected to open in 2020. The beachfront resort will have 300 rooms all with ocean views, two restaurants, a lounge and bar, meeting rooms, a gym, spa, outdoor pool and indoor pools, and a wedding chapel. The resort will be part of a new mixed-use development, which also comprises a 132-unit timeshare resort by Hilton Grand Vacations to be completed in 2021. The hotel is one-hour-30-minutes’ drive to Naha Airport.